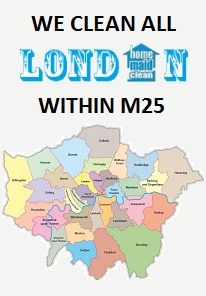 Home Maid Clean’s client base for commercial cleaning encompasses a wide spectrum of professions, from lawyers and accountants to bankers and engineers, right across London. Our top-flight janitorial services include vetting and the rigorous application of quality assurance. Home Maid Clean understands better than most that corporate and office clients expect superior presentation and cleaning excellence. And we do our best to exceed those expectations. 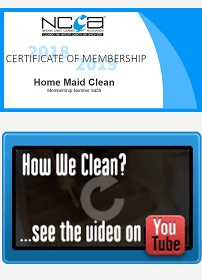 If you are in the market for highly experienced cleaners whose hallmarks include quality, consistency, efficiency and hi-tech commercial cleaning methods and equipment, Home Maid Clean has no equal. We have introduced a means to serve our retail customers that reduces cost without impacting service levels. Providing clients with dedicated account managers and telephone support. This offers effective communication between the client, our management and staff, ensuring customer service excellence. Offering expert home surveys, identifying hot-spots. Resulting in a package that fits your budget and requirements. 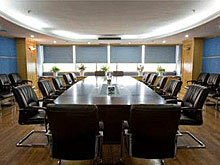 All offices in London, their restrooms, surfaces and floors require similar services. But high footfall areas differ widely in area and extent and each needs a specific work schedule. As do areas which are rarely used. Some offices literally have acres of glass to be kept sparkling month after month. Count on us to be reliable and punctual. Our managers are contactable 24/7 and authorised to resolve issues or supply additional services immediately. They also carry out regular inspections to ensure that what we have said we will do, is actually being done. We’re different. To find out why, contact us now. We’ll give you a free quote and references too.